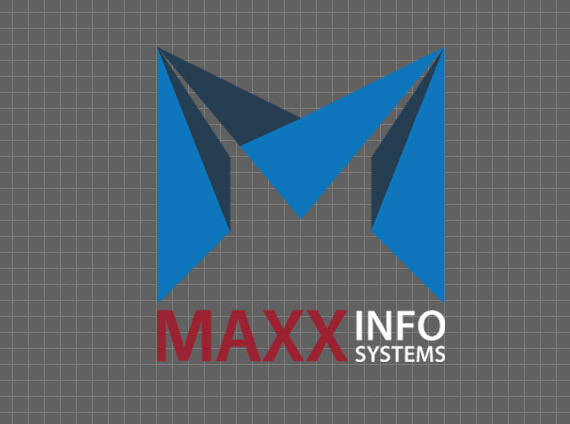 Maxx Infosystems is an IT Solution provider from kolkata since year 2000. 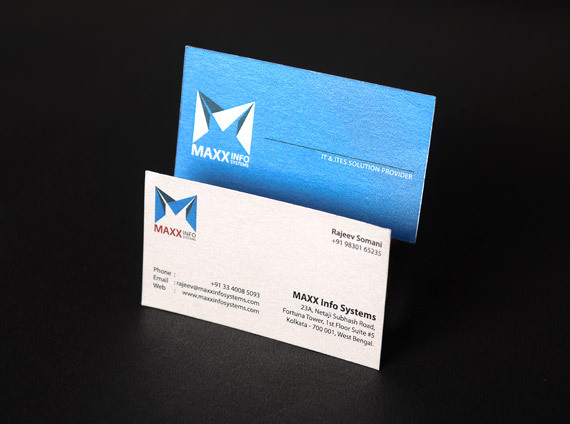 They caters to all kind of Hardware, Networking, Security, Virtualization and provides mission critical support to more than 100 clients. 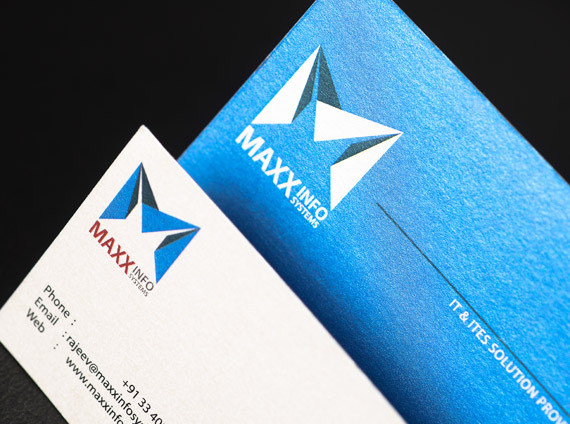 Taxi Creatives created a new brand identity for MAXX Infosystems.